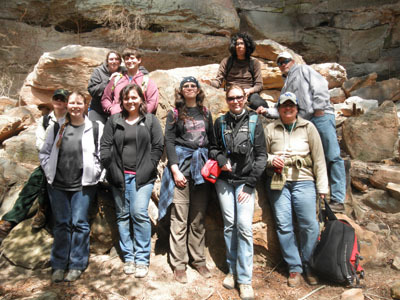 The University of Kentucky Department of Anthropology offers programs in three sub-disciplines of anthropology: archaeology, cultural, and biological. The department has a strong reputation for research speaking to core debates and discussion in academic, policy, and private spheres. 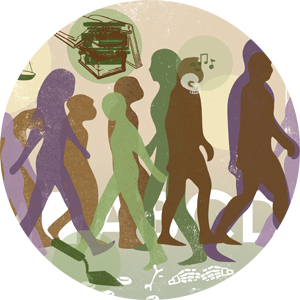 Established in 1927, the department is among the oldest departments of anthropology in the United States. The department has 19 faculty, and 17 affiliated or adjunct faculty in different programs and colleges around campus. Currently, the program has approximately 109 undergraduate majors and 62 graduate students. Please explore the links to the left to learn more about the department, faculty research, and programs of study. Below you will find contact information for the department, William S. Webb Museum of Anthropology, Office of State Archaeology, and the Program for Archaeological Research.